Thank you so much for your consistent support to our Food Program. 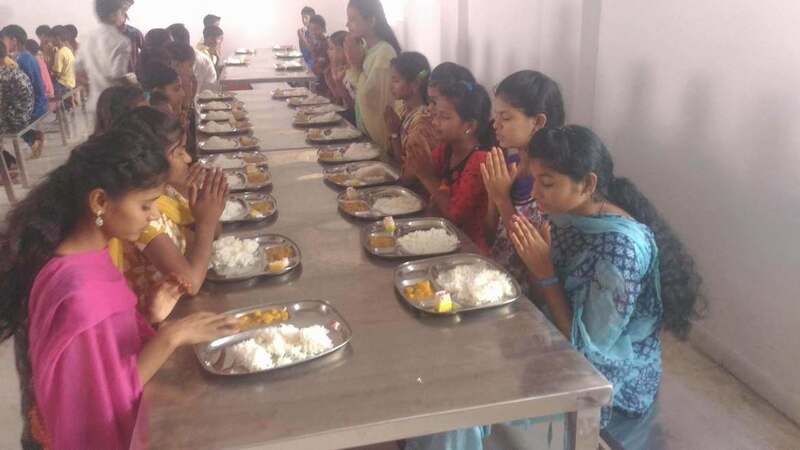 We are happy to share that we have recently constructed a big Kitchen and Dining Area in our campus where 150 children can have food together. We also have a big cooking area as well as stock room. With your support over the last several months, we have been feeding more than 180 children every single day. It's such a wonderful sight watching our children having food in a very orderly fashion. Thank you friends, for your support to our Food Campaign. We are happy to share that through your kindness, our children are now able to have a fruit, an egg and a glass of milk every day. We promise you the best care for children in need and distress. This year we are planning to add more children but will not compromise with the quality of our service. Our kitchen is also being renovated, we are adding dining tables and benches as well as a brand new three burner stove. We are also planning to buy a vegetable cutting machine very soon. Our children are really blessed to have you as their benefactors. 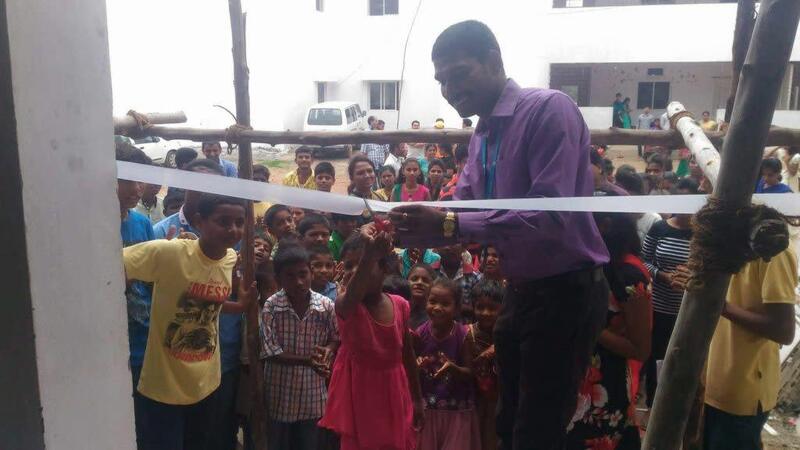 More than 40 children are in different residential colleges in Hyderabad. 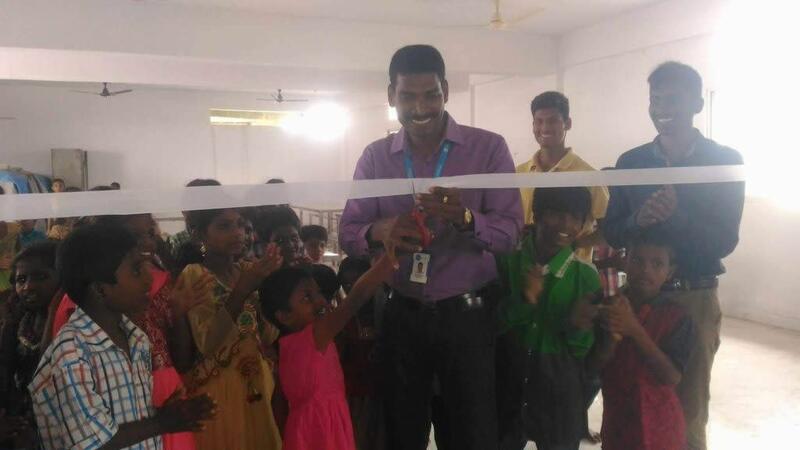 8 children are in Degree College and one is in Engineering College pursuing Aeronautical Engg. One student completed his Polytechnic and is appearing for ECET for admission into Engineering in May. In the last academic year, our children received 63 prizes. 58 students scored more than 7.5 in their Annual examinations. Sphoorti was instrumental in organising the first Annual Day Celebrations in the history of the Government School and the majority of participants in various programs have been our children. Since November 2016, our children participated in various events like New Year Celebrations, Republic Day celebrations and Science Fair in Krushi Home. 2. Two children won Scholarship under the ULLAS Scheme instituted by Polaris. 3. 16 Sphoorti children participated in Taekwondo Belt-testing and moved from White Belt to Yellow Belt. 20 children appeared for STD X Board examinations and 16 passed with the highest GPA being 9.3 and the lowest being 6.6. 26 children appeared for Intermediate examinations held in March. A few of our children scored more than 85 % in Intermediate First Year and around 80% in Intermediate Second Year. The next academic session has started for all the children. Thank you for supporting their dreams and adding colour to it.